11" x 17" produce bags on a roll used for hanging are perfect for food like fruit, vegetables, meats and cheeses. 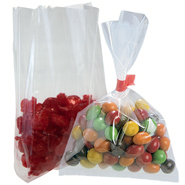 11 x 17 plastic produce bags can also be used for lightweight items at gift shops or antique stores. FDA / USDA approved for food contact. 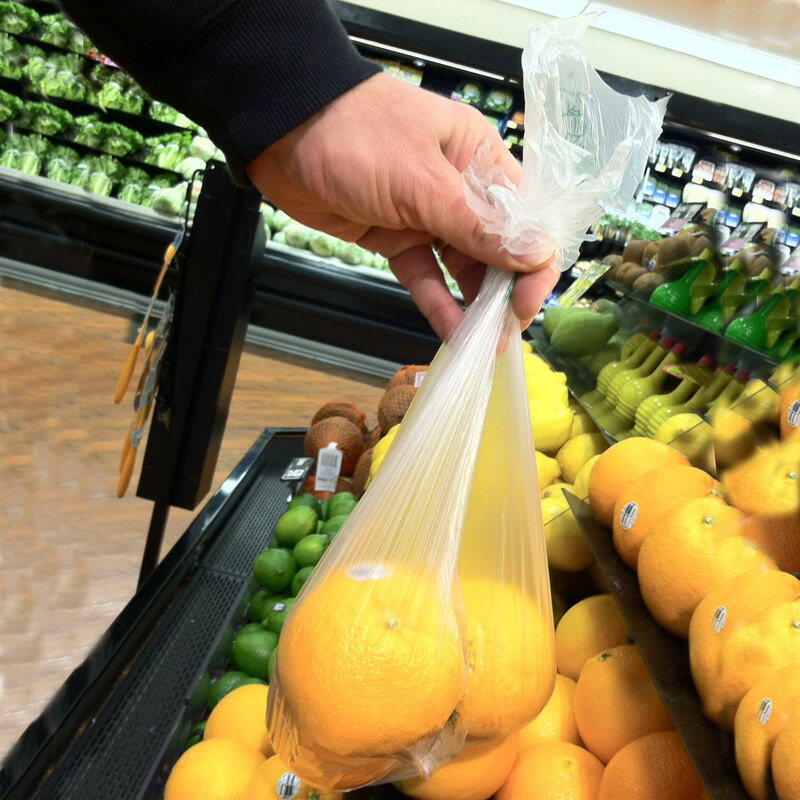 4 rolls per case / 800 bags per roll = total 3200 bags.